Happy Holidays. Thank you for your support. 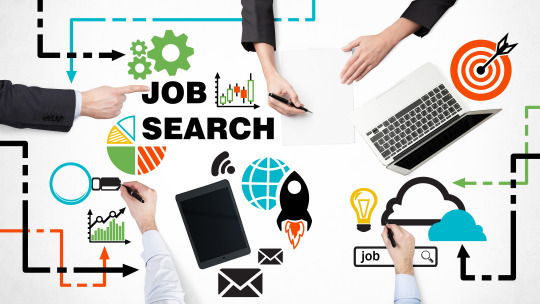 Are you hiring for Inbound Marketing, Digital Marketing, Product Marketing, Content Marketing, Customer Marketing, Social Media Marketing, Sales Enablement, Lead Gen, Demand Gen, Retention Marketing, Talent Branding and Employer Branding roles? I’m willing to build Marketing from scratch if no marketing function exists. My combination of Outside Sales, Marketing, Social Media and Classroom Teaching experience makes me an excellent Marketing candidate for your organization. Contact me via LinkedIn or E-Mail to set up interviews. If you are not hiring, share this with people that are looking to hire. See how I can improve your Sales and Revenue using Marketing.